This awesome couple is my cousin Chase and his bride-to-be Laura. 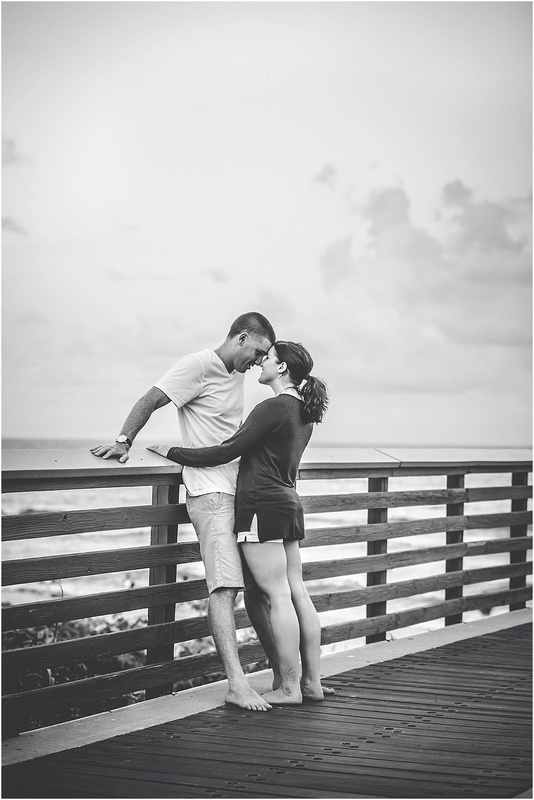 I was so excited to do engagement pictures for them before they packed it all up and moved to much colder weather. Now they are living it up in New Jersey. 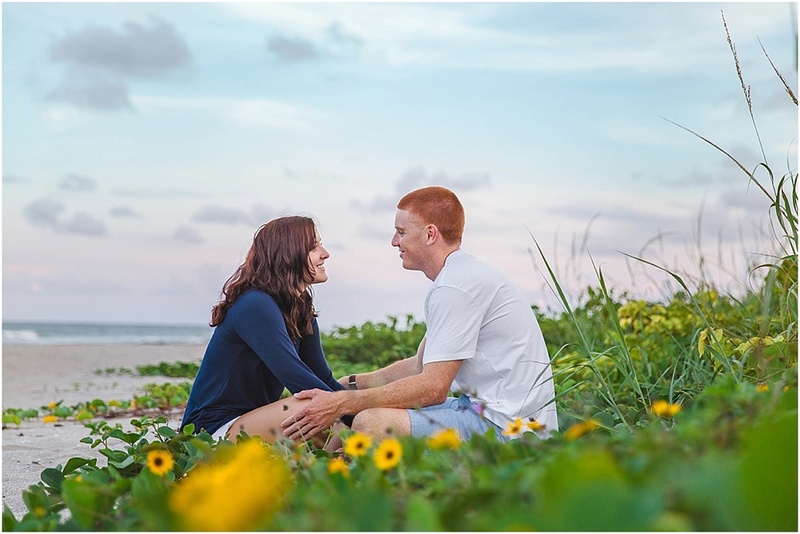 But it was so great to document their engagement on one of my favorite beaches. I always love the Juno Pier and the beautiful skies that backdrop it. Chase and Laura, I miss you guys and hope you are loving life in NJ!